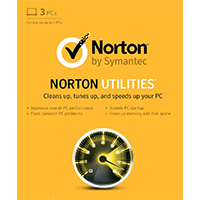 Norton Utilities provides a suite of tools to help clean up, repair and optimise your PC. The main user-interface is split into three areas: Performance, Privacy, Recovery. There's also a Dashboard which brings all the other components together and advises on the areas which need tweaking. Click "Performance" and you'll find modules to clean your hard drive, optimise your Windows services, and clean and defragment your Registry. Norton Speed Disk, new to this version, proved to be a surprisingly good defrag tool. There are options to defrag your entire drive or just key system files, and you can schedule defrags to run at the time of your choice, or leave the program to defrag your system in real time, whenever the PC is idle. Elsewhere in Performance, you'll discover options to control your Startup programs or Windows services. Click on "Privacy" and this is the area where you can control what information is stored on your computer and how you can securely erase data. The "Shred Files" area allows you to securely wipe confidential files so you can be sure they won't be recovered later. There are modules to clear your Windows history, erase your browsing history, clear tracks left by third-party software and, if you need to dispose of your hard drive (internal or external), a "Bleach Disks" tool will securely wipe the contents. Clicking "Recovery" reveals the Norton UnErase, which can find and recover accidentally deleted files. Norton Disk Doctor will check for and fix disk errors, as well as repairing partition structures and master boot records. You can uninstall unused software, find duplicate files and repair your system drive. Within the "Settings" section, you can choose the type of algorithm you want to apply to the Shredder, configure when the Smart Defrag should start work, setup an automated system scan, choose the level of privacy and much more. Note that our licence is NOT a yearly subscription like the licence available direct from Norton or most retailers. 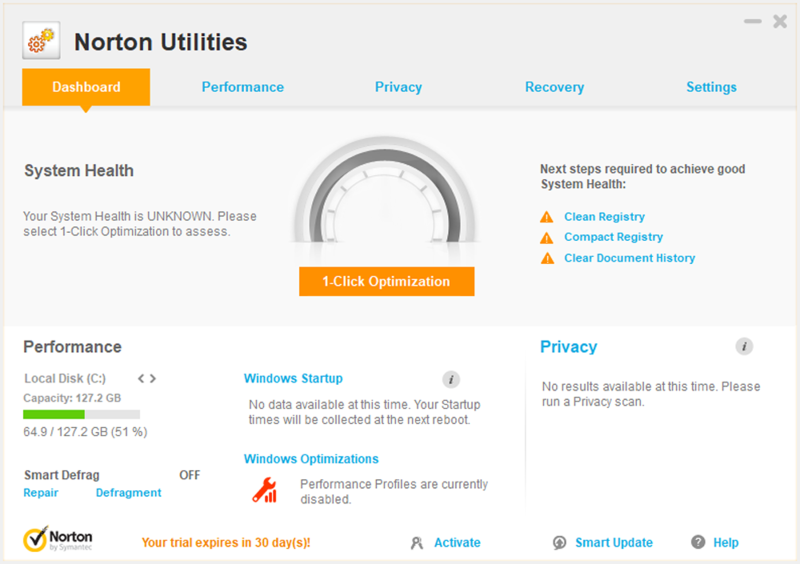 It's a 'lifetime' Norton Utilities Premium licence, for 3 PCs. This version includes a 3-PC, Lifetime license.